The developer’s image of how the proposed development will look. 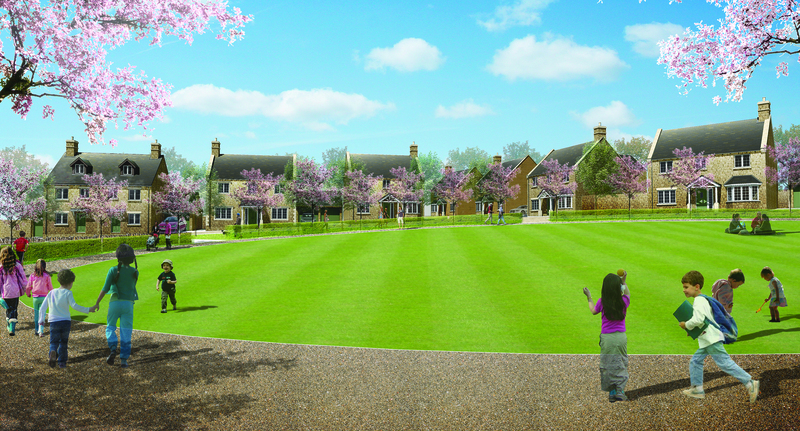 Following the public consultation this summer, a planning application has now been submitted to West Oxfordshire District Council proposing the construction of 228 homes on land between Walterbush Road and Burford Road. The proposal, by Archstone and Bellway Homes, confirms that 40 per cent of the homes will be affordable. It is also proposing to build a new clubhouse for Chipping Norton Football Club, and a new footpath and cycle way between the football club, on Walterbush Road, and the rugby club, off Burford Road. 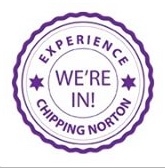 The developers argue that the site has been identified as a ‘preferred location’ for new homes by WODC in their Housing Strategy paper and that they have undergone ‘extensive engagement’ with Chipping Norton Town Council, resulting in the latter’s support in principle for the proposed site. Illustrations used in the planning application suggest that the housing will be predominantly two different shades of neutral-coloured brick, and natural stone. The ‘ample’ parking will be ‘primarily’ off-street. The new football clubhouse will be in a new location to the north-west of the football ground in what is currently grassland. It is designed to be a ‘distinctive’ building, and there will be ‘up to’ 40 car park spaces outside. A focus of the proposed development is the promotion of sustainable travel, providing footpaths and cycleways to integrate with current bus routes. The developers state that their proposals ‘also look to resurface Walterbush Road’. The planning application can be found online on the WODC website – the application number is 14/01884/FUL. This entry was posted in local services, news and tagged affordable housing, application, Chipping Norton, Chipping Norton Town Council, development, housing, planning, West Oxfordshire District Council, WODC. Bookmark the permalink.